Ad agencies typically charge a retainer fee and require a substantial annual marketing budget. As a freelancer based in Orlando, Florida, I often get asked by prospective customers how my services differ from those of Orlando ad agencies or marketing firms. It’s a fair question. After all, the marketing you do for your business can be the difference between failure and enormous success. The answer is multi-faceted. As a freelancer, I offer specialized services. I am a freelance copywriter. While many of the projects I do incorporate graphic design, website design, photography and printing, I specialize in the writing aspect. The other components I either outsource or partner with other freelancers. With a marketing firm or ad agency you get all services under one umbrella. 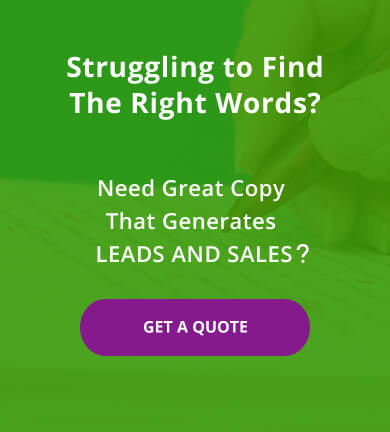 Compare my rates as an Orlando freelance copywriter to what you’d pay for copywriting if you go through an Orlando marketing firm or ad agency, and you’ll see a big difference. Freelancers generally charge less. The savings you realize means you’ll get more bang for your buck out of your marketing budget. Freelancers are often solopreneurs who work out of their homes. They charge less than ad agencies and marketing firms because their overhead is less. The savings can be passed on to their clients. If your business requires a wide range of advertising and marketing services, or you have an exceptionally large project you need completed, you may require more than a single freelancer can offer. Collectively, an ad agency can offer a broader skill-set all under one roof. Of course, you can always work with several different specialized freelancers, but be prepared to act as the project manager in that case. 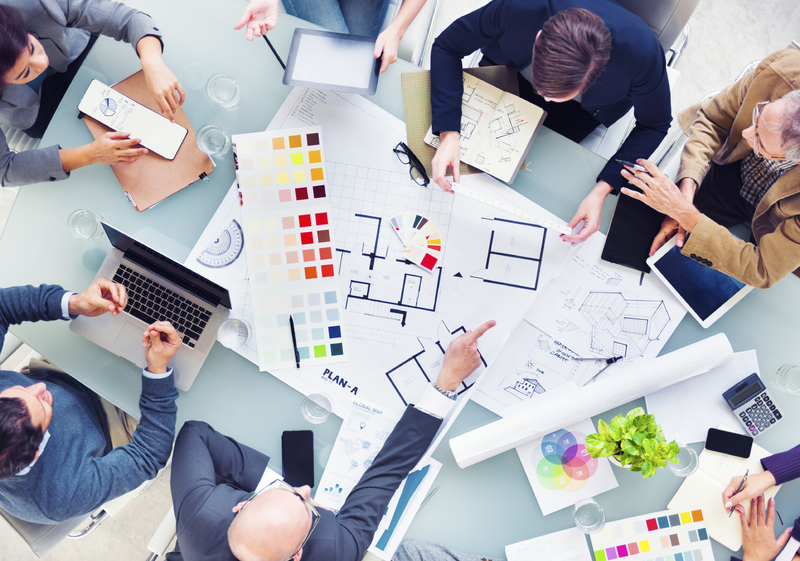 As project manager, you’ll need to assemble the team, delegate the assignments, create a timeline and follow through on the myriad of details that culminate in a job well done. Most ad agency clients have annual budgets in excess of $500,000. The bigger the ad agency or marketing firm, the bigger the budgets of its clients. Determine if you’re a fit and are willing to pay a monthly retainer fee in addition to project costs. An ad agency will offer you the resources of a team to serve your marketing needs. On the plus side, you’ll have a resource you can easily call on at any time to assist with your marketing projects. Once the people at the ad agency know your business, you won’t have to invest time getting them up to speed every time you need something done. You can expect consistency in quality and style as well as a big-picture plan regarding the development of your brand. Many companies, especially small to mid-sized businesses and startups, don’t want to work with a marketing firm or ad agency. Instead, they’d rather assemble a team of specialists for each assignment, such as a freelance copywriter, graphic designer, web developer, SEO expert, etc. They also don’t want to pay the higher fees usually associated with agencies and marketing firms. Freelancers are a good and cost-effective choice if you have occasional marketing projects as opposed to a large, ongoing need that would be too much for a solopreneur to handle. They’re also a good choice if you have a specific project you’re looking to have done versus handling the branding and marketing of an entire account. Freelancers are a cost-effective alternative to full-service ad agencies or marketing firms. If your project happens to require multiple talents, most freelancers have a network of professionals they can bring in to round out the team. For example, as a freelance copywriter, I often call in a graphic designer for print work and a web designer/developer for website production. These other professionals are people with whom I’ve partnered many times and trust will produce quality work for my clients. You can cherry-pick your specialists. That is, you can select individual freelancers (copywriters, graphic designers, web designers, etc.) whose style you want for your specific brand or product. With an ad agency, you essentially get the style of the agency as a whole. You may or may not like the talents (or personalities) of the individuals. You pay no monthly retainer fee as you might with an ad agency or marketing firm. You’re usually charged per project or hourly. You’ll probably save money. Freelancers typically have less overhead than ad agencies. They often work out of their home. That savings is passed on to you. Most freelancers are entrepreneurs. They have a business owner mindset as opposed to employee mentality. You’ll find they’re highly motivated and passionate about their work. Freelancers are often more flexible than ad agencies. That means if you have a last-minute assignment or a project you need completed on a short timeline, freelancers can often accommodate you. They can be more efficient because they don’t need to allot time to staff meetings, generate project paperwork to keep the team informed or deal with office politics. Most freelancers have worked with a wide variety of clients and often have worn many hats. They know a lot about business and marketing in addition to their freelance specialty, whether it be copywriting, graphic design or photography. They’ll bring that knowledge and experience to all the jobs they do for you. By using the same freelancers on an ongoing basis, you can mirror the consistency you’d get with an ad agency but without paying ad agency prices. With a freelancer, you can be a big fish in a little pond. At an ad agency, unless your budget is substantial, you may be treated like a little fish. 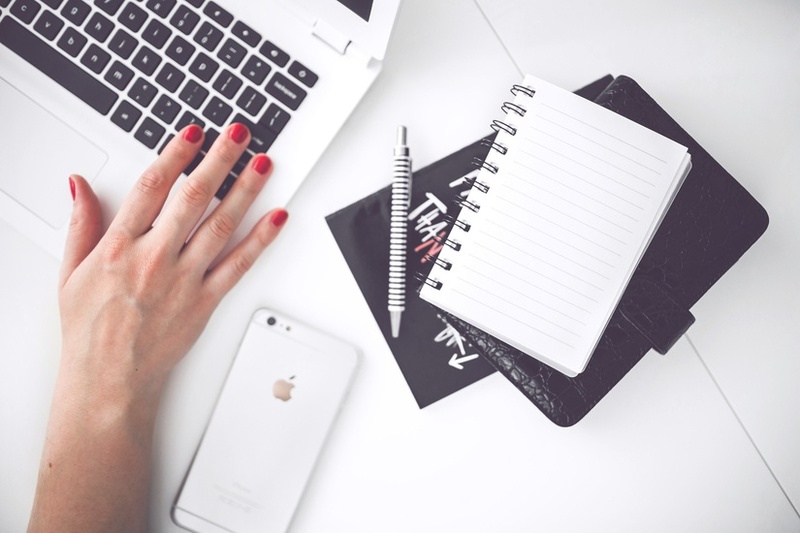 Ready to work with a freelance copywriter on your project? Get great copy at affordable rates. Contact Susan Greene today!